An esthetician from the United Kingdom, moving to the United States, brought the realization to Jane Wurwand that U.S. estheticians were grossly undertrained, under-respected, and that continuing skin care education was practically nonexistent. This lack of education spurred Wurwand to open the highly respected, world-renowned International Dermal Institute in Marina del Rey, California where Dermalogica products were born. 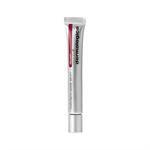 Dermalogica was one of the first skin care lines to offer all natural ingredients without harsh synthetic substances that irritate skin. 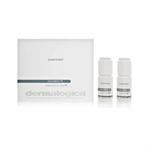 If you are located in Irvine, CA and would like to receive a Dermalogica Facial, Please contact our Estheticians. 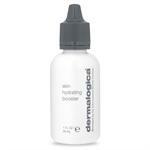 DrSkinSpa.com is an Authorized Retailer of Dermalogica. All Products are Guaranteed Authentic & Fresh. 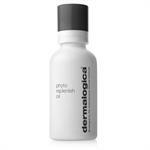 Dermalogica cream and Dermalogica lotion products were developed by the prominent esthetician, institute founder, educator, philanthropist, and businesswoman, Jane Wurwand. Her quest was to focus on healthy skin, rather than beauty, but Dermalogica products produce both results: healthy, beautiful skin. An esthetician from the United Kingdom, moving to the United States brought the realization to Wurwand that U.S. estheticians were grossly undertrained, under-respected, and that continuing skincare education was practically nonexistent. This lack of education spurred Wurwand to open the highly respected, world-renowned International Dermal Institute in Marina del Rey, California where Dermalogica products were born. 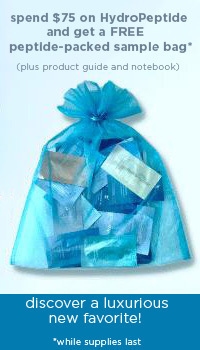 While teaching at the institute, Wurwand developed Dermalogica cream and Dermalogica lotion products to promote healthy skin. 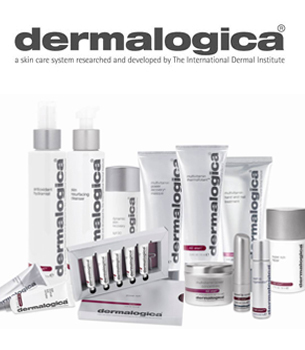 Dermalogica cream, Dermalogica lotion, and other Dermalogica products created a new paradigm in the industry by classifying skincare as a health issue rather than a beauty regime. 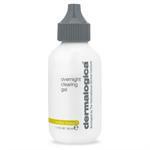 Dermalogica cream, Dermalogica lotion, and other Dermalogica products are formulated with natural botanicals and are designed to meet all different skin types and conditions. 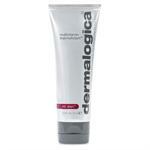 The Dermalogica Lotion MediBac line is designed to clear acne and treat oily skin. 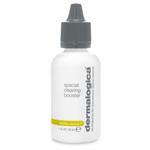 The Dermalogica Cream UltraCalming line soothes sensitive skin. 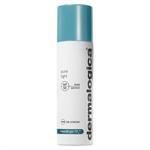 The Dermalogica Lotion AGE smart line offers Dermalogica products for anti-aging to diminish wrinkles, fine lines, and age spots. 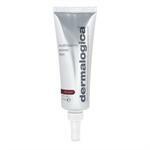 Dermalogica cream products are free of irritants including lanolin, mineral oil, fragrance, and artificial colors. 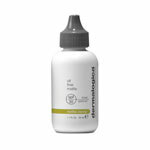 Dermalogica products are not tested on animals. 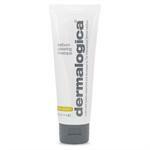 Dermalogica lotion and Dermalogica cream products are sold in over 80 countries and are prescribed more often than any other skincare product. Jane Wurwand also established TheDermalogica Foundation which supports FITE, a global initiative to support women entrepreneurs around the world, and is the winner of many entrepreneurial and philanthropic awards. 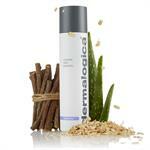 Dermalogica cream products are the winner of the 2012 American Spa Awards and many other honors.